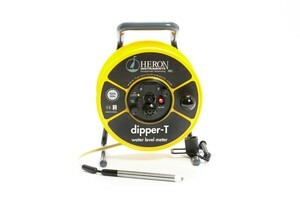 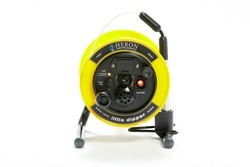 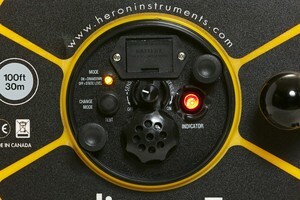 The Dipper-T by Heron Instruments is a topline, top quality water meter used for measuring static and falling head levels in wills and boreholes. 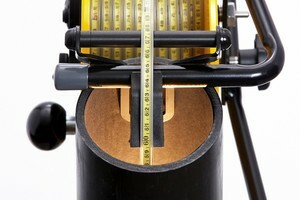 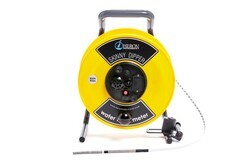 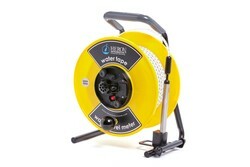 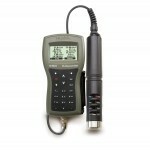 In static mode the Dipper T is used for measuring the depth of water in wells, boreholes and standpipes. 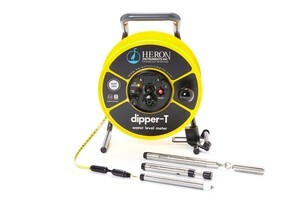 In drawDown mode the Dipper-T may be used to measure falling water levels during purging, well development and for low flow sampling which helps to protect your pump for damage cause by dry running.